Korean barbecue, bibimbap, bulgogi – been there and done that? 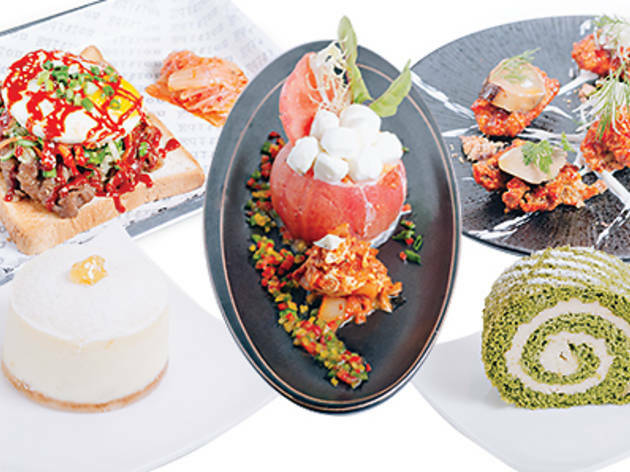 If you love your K-flavours but are looking for something new, here are some fusion joints taking K-cuisine in HK to the next level. 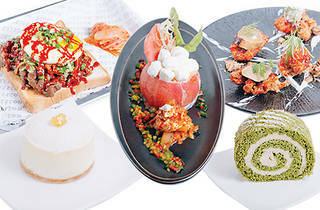 This stylish little hub, located just across the road from the trendy PMQ, is home to a group of passionate Korean youngbloods who offer a unique take on K-fusion food. Founded by Francesco Lee and his two partners, who he met when he was travelling in Milan, Italy, the close-knit team has fused together dishes from the two cultures that represent their friendship. 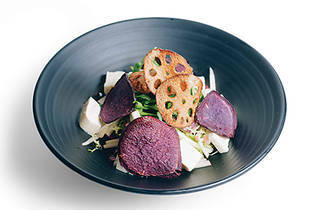 Try the tofu salad (pictured, $78) or the kimchi tomato bruschetta ($68), that uses house-made kimchi and fresh cherry tomatoes. 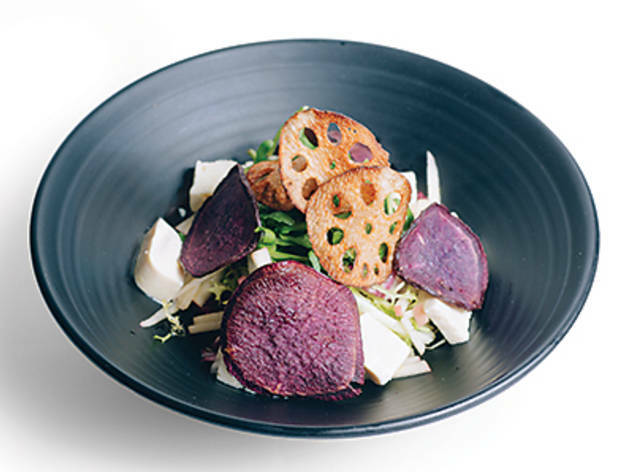 A new addition to the Moyo menu is the pesto rice cake ($88). With its perfect al dente bite, it’s full of Korean flavours, all offered up in an inimitable Italian style. 36 Aberdeen St, Sheung Wan, 2858 2777; fb.com/moyohongkong. Nestled comfortably on the slopes of Sai Ying Pun is Seoulmate, a quaint and serene little Korean fusion café. Natural wood tones are all the rage when it comes to the décor and there’s a little courtyard at the back where you can chill out among the potted greenery, making this an ideal place to unwind. Desserts and coffee are the main items on the menu and almost all the ingredients are imported straight from South Korea. 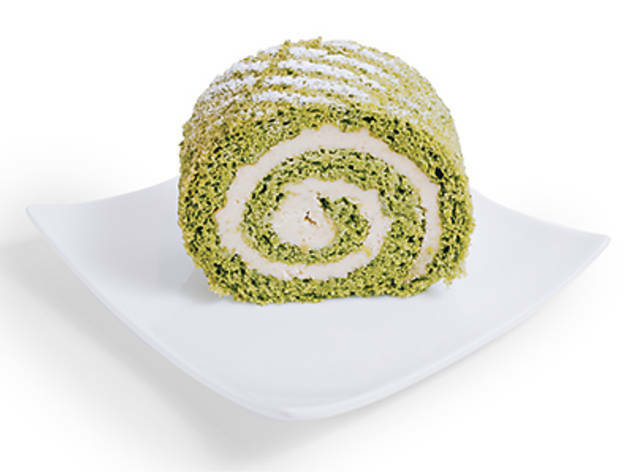 Look forward to chowing down on the fluffy misugaru (grain powder) cream green tea roll cake (pictured, $38), where the bitter hints of green tea tease out the flavours of the grains in the cream. 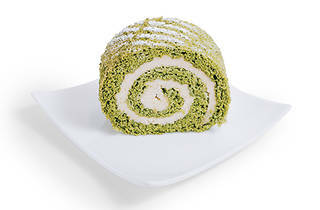 Or plump for the yuzu cheesecake ($39) with its refreshing citrus spin on the usually oh-so-rich dessert. 83 Third St, Sai Ying Pun, 2104 6788; seoulmatecafe.com. Looking for a cool spot to relax in after a long day at the office? Well, Edition can sort you out. 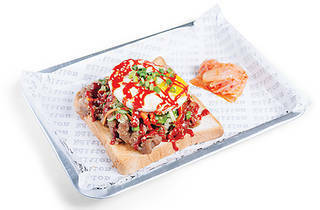 This Korean fusion gastropub not only offers a range of fruit-infused soju, soju cocktails and soju shots – you get the idea – the cosy haven also serves up a raft of delicious K-fusion foods to go with all that booze. 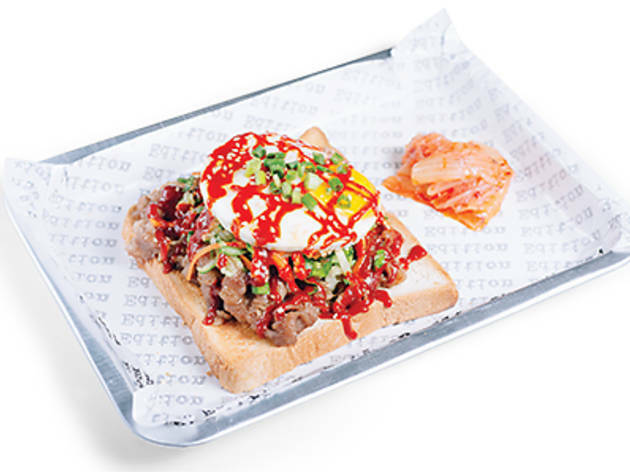 The spicy kimchi fries ($50) are to die for and the bibim steak sandwich (pictured, $68) is a new way of eating bibimbap without, well, the bap (the rice). The amount of snacks and drinks on offer should get you settled in until the end of the night. 37 Peel St, Central, 2336 6695; fb.com/editioncentral. 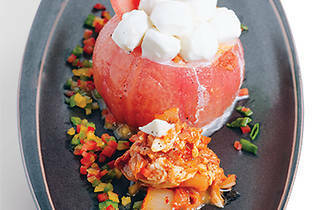 The latest addition to our city’s K-fusion scene is Hanjan. Taking up two storefronts on Wo On Lane in LKF, this eatery gives off a trendy gastropub vibe. There’s a comprehensive drinks menu here that’s filled with Korean specialities such as yoghurt rice wine and kimchi-infused cocktails, but the main attraction is the innovative food menu. 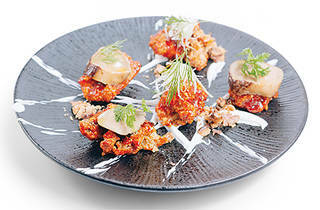 Take the galbi galbi salad ($350), for instance. Slices of tender grilled meat combine with an array of greens to emulate the flavours of lettuce-wrapped beef as it comes straight off the K-barbecue grill. 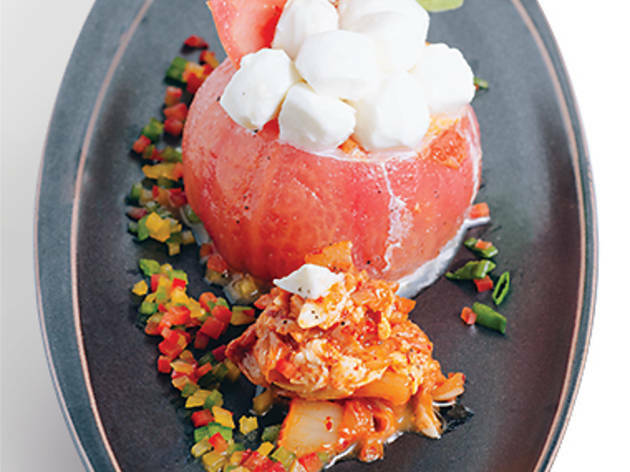 Another must-indulge is the kimaru cheeseball (pictured, $138) – a scrumptious plate of kimchi tomato stuffed with milky mozzarella. 4-5 Wo On Ln, Central, 2408 6000; fb.com/hanjanhk. One of the newest additions to the booming dining scene in Sai Ying Pun is the trendy and rustic U-Hang. 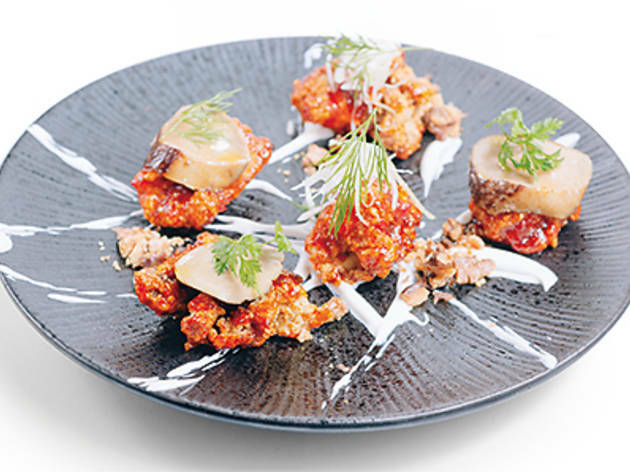 The kitchen here is helmed by the former executive sous-chef of Liberty Exchange, Do Young-soo, and the menu is bursting with creativity, particular when traditional comfort foods are combined with exciting Korean flavours. Must-tries include oyster kimchi (pictured, $98) and the kimchi and pork eggs Benedict, that are available exclusively during weekend brunches. The spicy marinated pork in the eggs Bene pairs perfectly with the homemade hollandaise sauce. Those with a sweet tooth can plump for the Korean pancake ($98). Topped with cinnamon and bacon, the smooth texture and flavours of this pancake are out of this world! Shop 6, 58-60 High St, Sai Ying Pun, 2549 6788; fb.com/uhanghk.